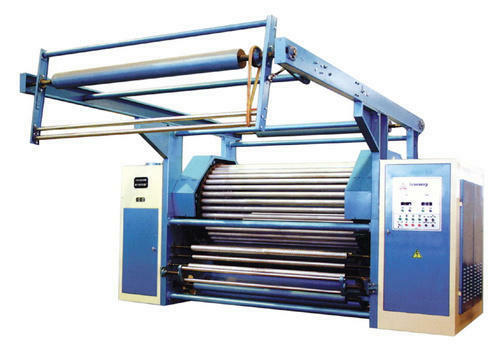 We are offering a wide range of Fibre Processing Machinery. These are highly appreciated by client. 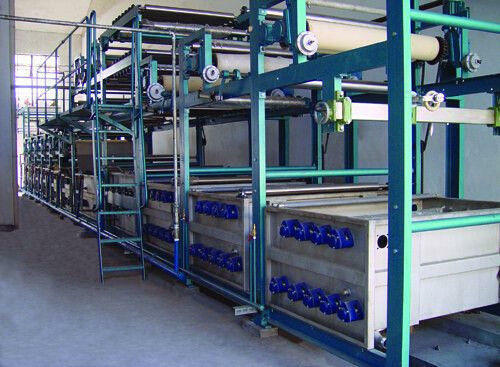 Looking for “Fibre Processing Machinery”?